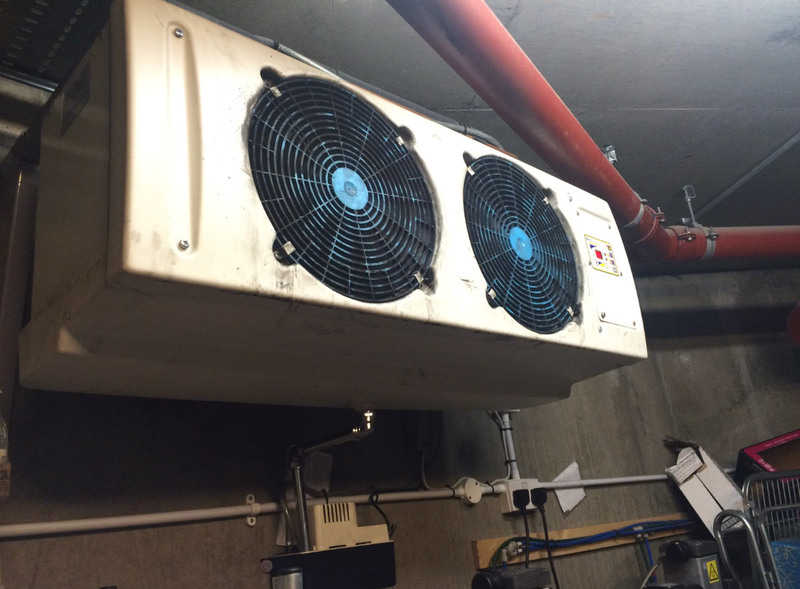 KES Facilities Limited has a team of engineers ready to work on cellar coolers and cellar cooling systems in Yeadon. 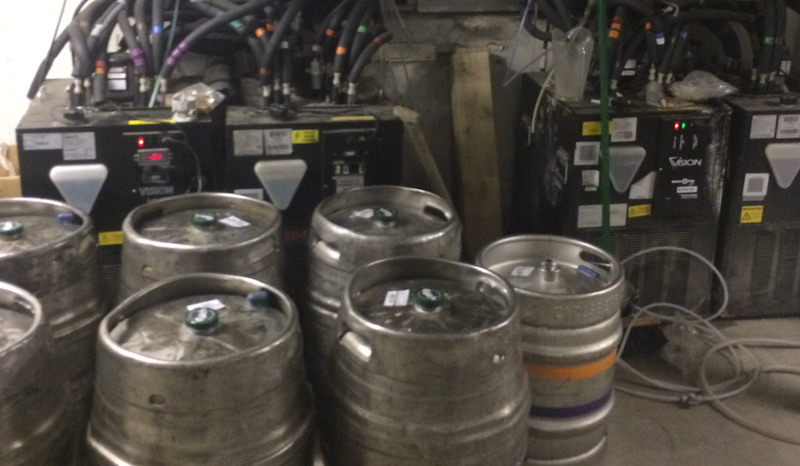 We have experience of working with a variety of different venues where cellar cooling systems are required. This includes venue such as pubs, clubs, bars and restaurants. 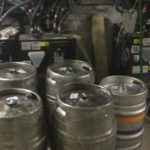 At KES Facilities we look to work with any business looking to store beverages at optimal temperature and can provide solutions for all kinds of storage needs, whether it’s accommodating barrels, bottles or cans. Contact KES Facilities today and see how we can help your business. 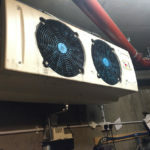 Need cellar cooling for something else? Get in touch with us to today! We can also offer cooling solutions which can be used for other products requiring temperature control, such as fresh fruit and vegetables, dairy products and even flowers. 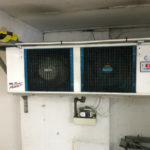 If you’re looking to get a new cooler system installed then look no further than KES Facilities. 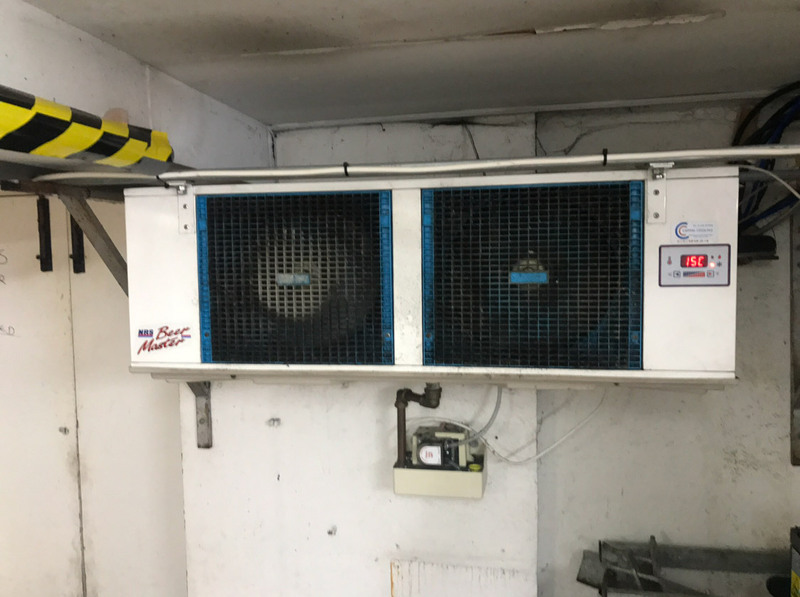 We have expertise in a variety of cooling systems so we can provide a bespoke solution to meet your exact requirements. We offer a complete bespoke design and install process to ensure that your cellar cooling requirements are met entirely. With over 50 years of experience in providing cellar coolers, cold rooms, freezer rooms, custom designed cooling and ice machines, we can create a custom setup which fully considers the environment, space available and includes all elements of refrigeration you need. 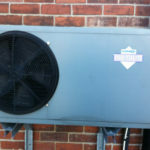 Our fully trained installation professionals will provide your company with extensive advice and experience. 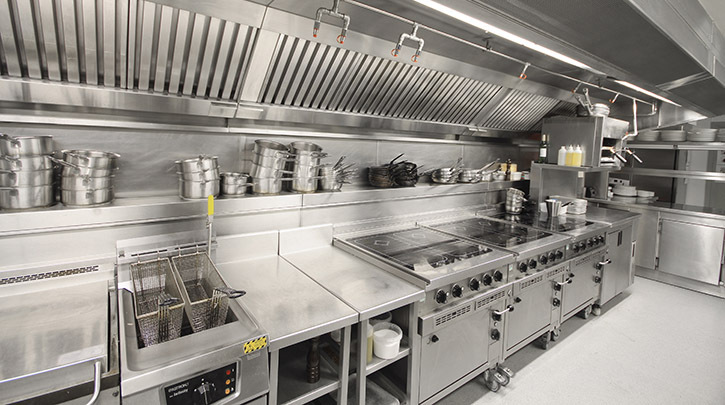 Having installed numerous refrigeration setups over our 50 year history, we are reliable, efficient and can complete the job with minimal disruption to your organisation’s daily operations. 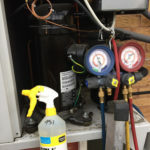 Following the installation of your new cooling system, we also offer an on-going maintenance service to ensure that it continues to perform at the optimal level for years to come. Our strict code of practice ensures that our customers are provided with a professional yet friendly service and also that your company remains functional at all times rather than having to close due to equipment issues. 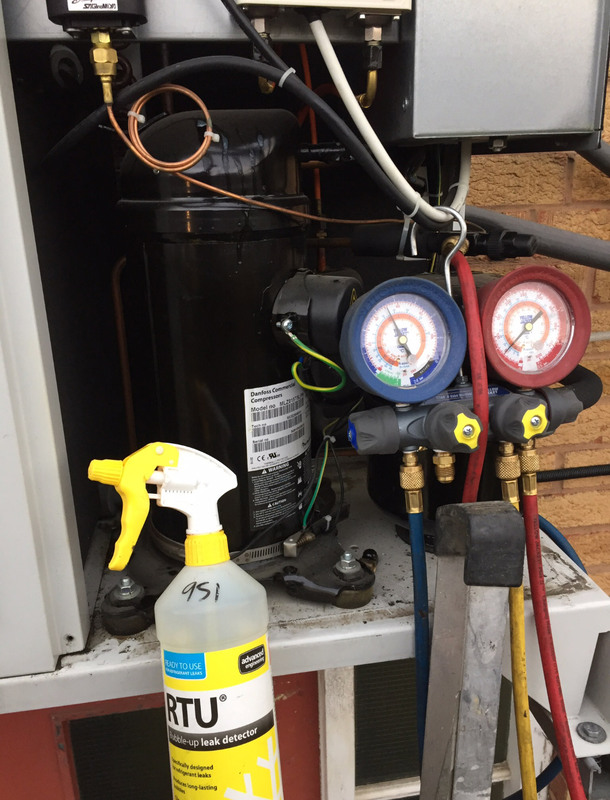 Our trained engineers have extensive experience of efficiently repairing all refrigeration equipment. All of our engineers carry a comprehensive range of parts and fixings to ensure fast repairs can be made without the need, in most instances, for your business to close. This means that we can efficiently make the repairs and aim to minimise the disruptions any breakdown has on your business. For a full breakdown on our tailored maintenance and repair scheme, please give us a call on 0113 347 1234, email us at info@kesfacilities.co.uk or send us a message through our contact page. 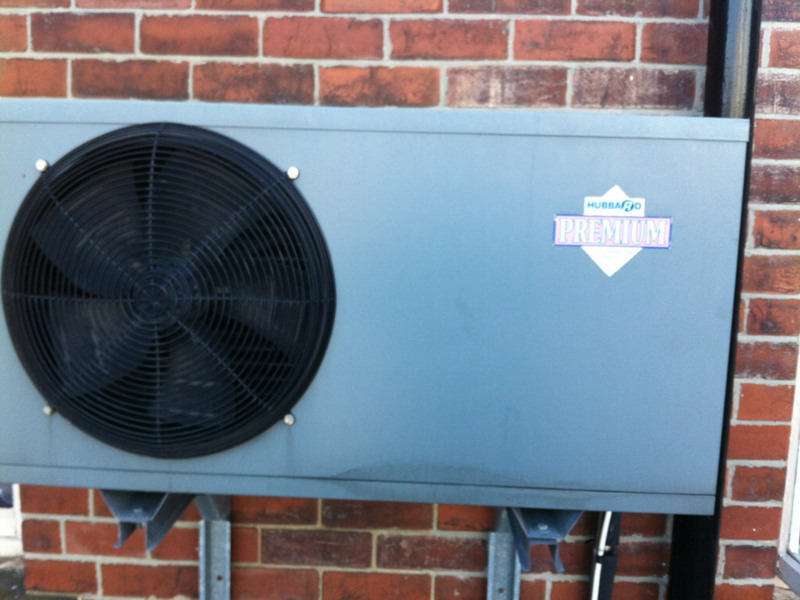 We have commercial experience with all refrigeration equipment so you can rest assured your needs will be met.